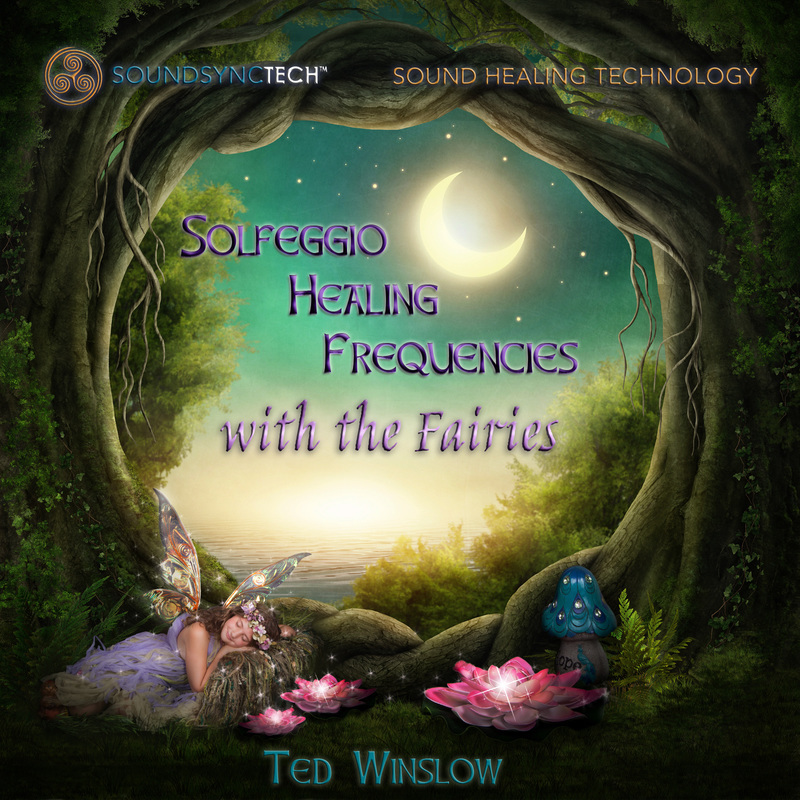 "Solfeggio Sound Healing, from Earthly Frequencies"
"Armonia, Solfeggio Sound Healing from Divine Frequencies"
"Angelic Sound Healing with Binaural Beats"
"Solfeggio Sound Healing, Planetary Frequencies"
"Solfeggio Healing Frequencies with the Fairies"
"Love & Gratitude, Deep Alpha & Theta"
Available on iTunes, Amazon, Tower Records as well as other worldwide distribution networks. Ted has over 25 years experience in the music business, holding a BS in Music & Audio Engineering from the University of Colorado. In addition to his musical background, Ted runs Big Country Productions, a division of Big Country Publishing located in Colorado. He works with organizations and clients from around the world, where he produces commercials, writes music, produces videos, builds custom Internet TV stations, records & produces audio books. 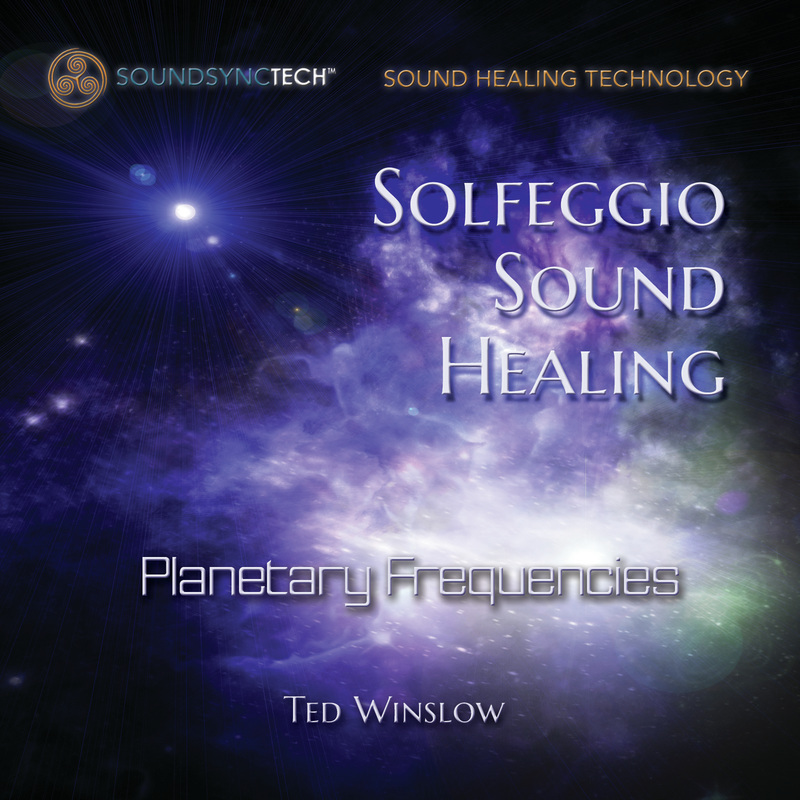 ​Sound Sync Technologies™ is a Scientifically proven sound healing technology developed by Ted Winslow. 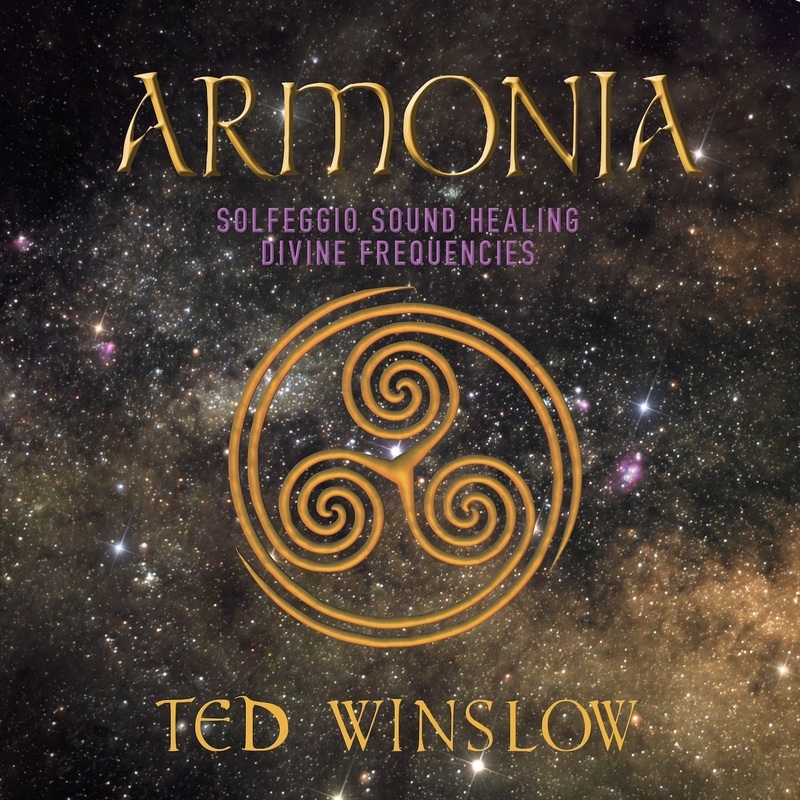 Ted invented this specialized sound healing music after 25 years of research and development of healing Solfeggio Frequencies, Binaural Beats, Theta Brainwave Technology, layering of frequencies, Sacred Geometry, Numerology, and spherical sound waves which are composed and mastered in a unique way which have a positive affect on the human energy field. Through his unique style he has developed a form of sound healing that layers his compositions to maximize the healing affect that replicates the brain's natural process while simultaneously providing a more powerful healing response. Some of Ted's Best Seller's on Amazon! "Extremely helpful, The Teacher really helped me to discover my voice in music and with the help of variations in exercising various scales. 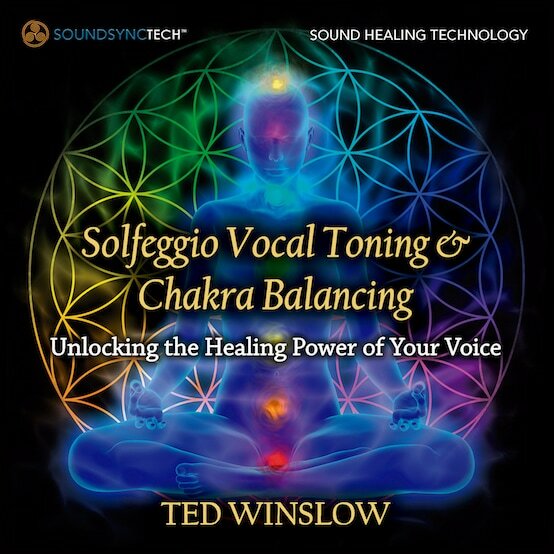 I didn't know what Arpeggios was till I heard this CD...I discovered I have an operatic voice, and yes, he gives great advice about the importance on drinking certain fluids, and the importance of when to breathe. You're never to old to learn to sing, I'm in my late 50's, and love the convenience of learning from home which is economical for me...and I schedule when I want to practice, how often I want to practice. I'm thinking of recording my voice, And learn more on how I can strengthen my singing voice. 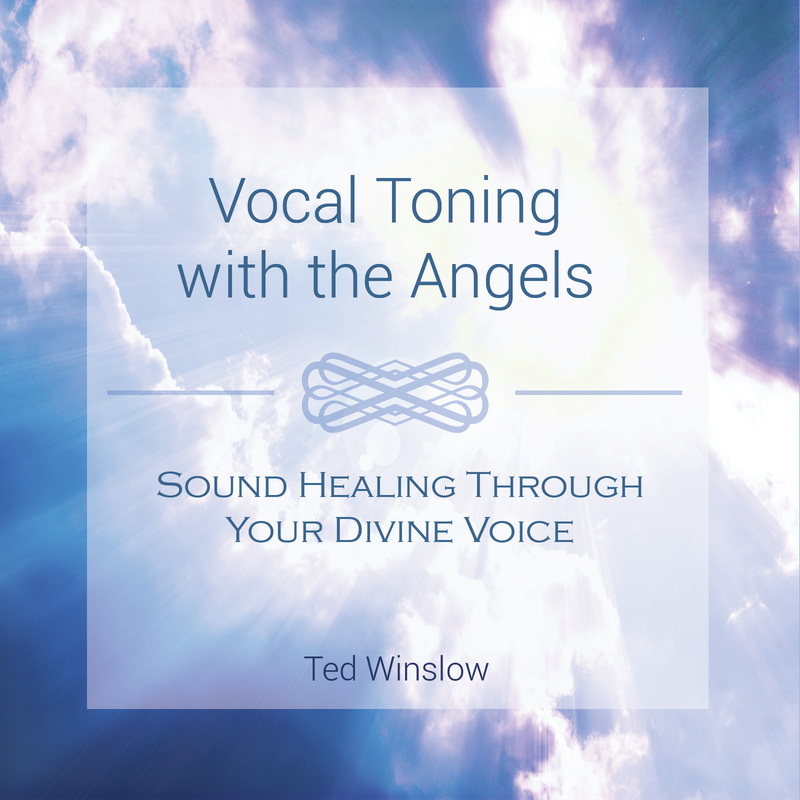 Once you've listened to it enough, I believe .....if you're doing the voice exercises correctly you will hear a difference from within your ear, and you will feel a difference in your throat opening up to certain levels of octaves. You will learn how to breathe, and carry your voice to the next level....I never had this experience in singing till I bought this CD. I find it addicting."